Band Statement: "Hey guys finally we are ready to give you this great news! 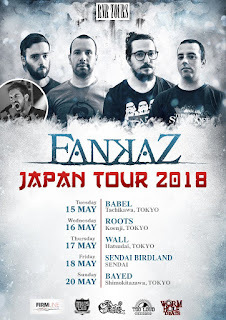 We are really proud to announce that we will meet our Japanese friends on May! Thank to RNR TOURS - Japan Tour Booking Team we will tour in Japan with 5 shows to promote our new album "SEITIES" (2017, Wormholedeath) . For us it's one of the best things that happened in our life. This is a dream come true since we started our band in 2003. 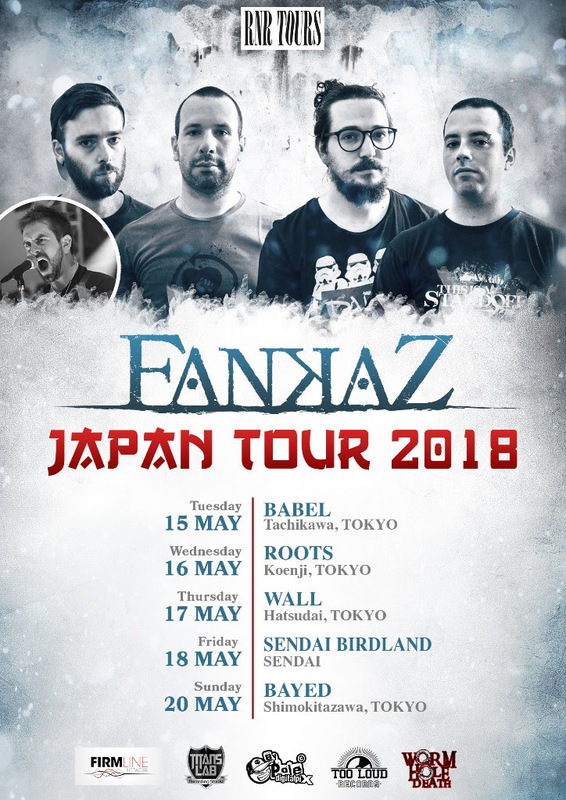 We grew up together and thanks to this band after 15 years of life, 3 albums and a lot of gigs we finally reach the goal of a Japan Tour in 2018. We are so happy that we can't wait to meet all our Japanese Friends finally in person." Check out the dates below and above in the poster!